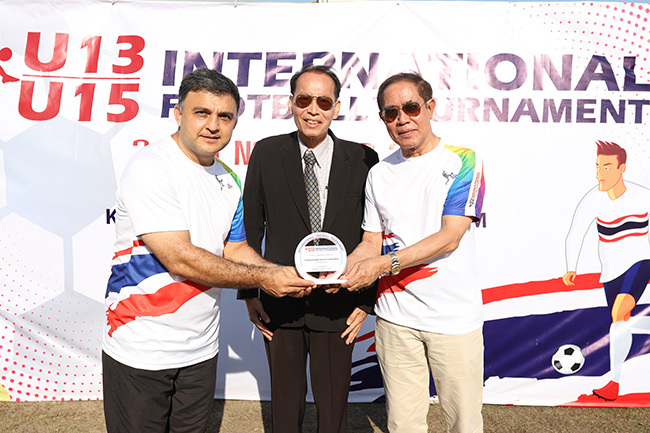 Held in Bangkok, Thailand, the 5th International Football Tournament saw the participation of 340 young football players from 10 countries worldwide. 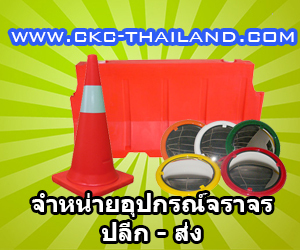 Hosted by Kasem Bundit University, the matches during the 5th International Football Tournament were simultaneously played in the campus’ football complex. U13 and U15 players from 10 countries competed against one another to win the coveted championship and positions. Speaking on the inauguration of the tournament, Former Minister of Tourism and Sports, Ms. Kobkarn Wattanavrangkul wished the young footballers success and urged them to uplift the essence of fair play and sportsmanship. 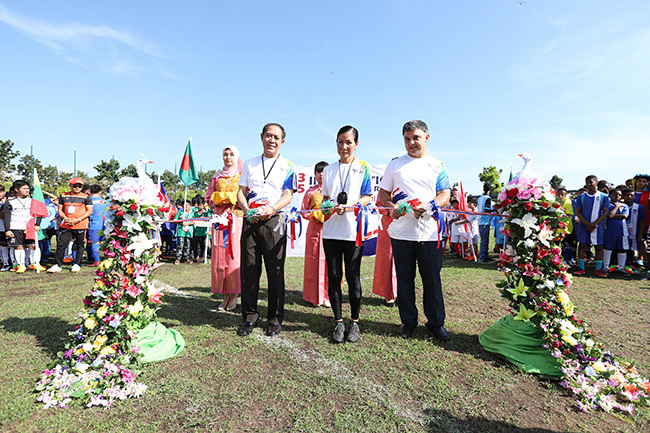 After commending the organizers, Ms Wattanavrangkul officially inaugurated the tournament by cutting the ribbon and making the first kick-off. 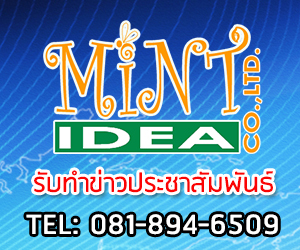 A total of 25 teams competed for the trophies of the two-day international football tournament. A week before the international rounds which saw the participation of 210 players, a national round for the IFT was held in Chiang Mai, participated by 130 U13 and U15 Thai players. 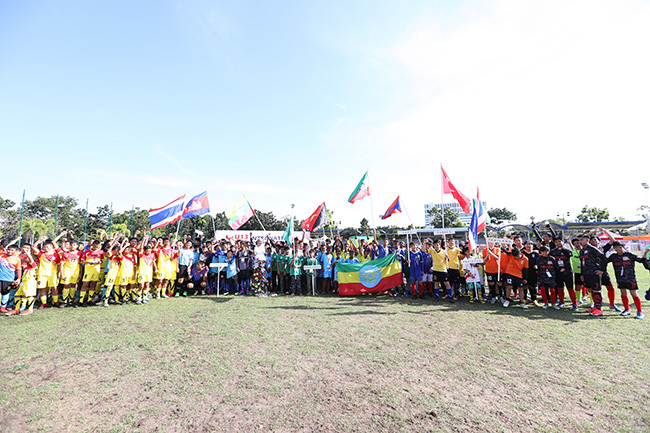 Young national and international footballers participating to the tournament had a unique opportunity to make friends and have cultural interaction with one another at the gala and games of the tournament, besides savoring the world-famous Thai hospitality, cuisine and touristic attractions. At the end of tournament, KasemBundit Football Academy lifted the U13 & U15 Championship Trophy.